Rampaging forward Reagan Campbell-Gillard has been named to make his comeback from a broken jaw for Penrith against Canberra on Sunday afternoon. Panthers coach Anthony Griffin has named Campbell-Gillard on an extended bench for the important game at Panthers Stadium, but he is expected to come into the starting 17 before Sunday. The 25-year-old suffered the jaw injury against the Roosters in Round 15. 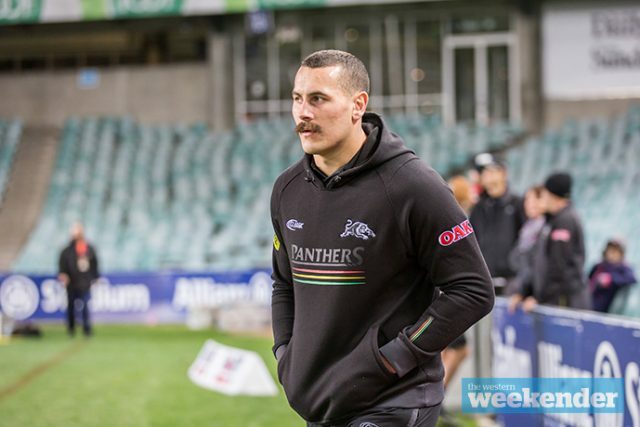 It robbed him of playing in the final two State of Origin matches after he made his debut for New South Wales in Game I.
Campbell-Gillard is the final big name to return for the Panthers as the club’s horrific injury crisis begins to ease. However, the club will still be without Dylan Edwards, Sam McKendry, Tim Browne, Jarome Luai and Peter Wallace for the rest of the season. 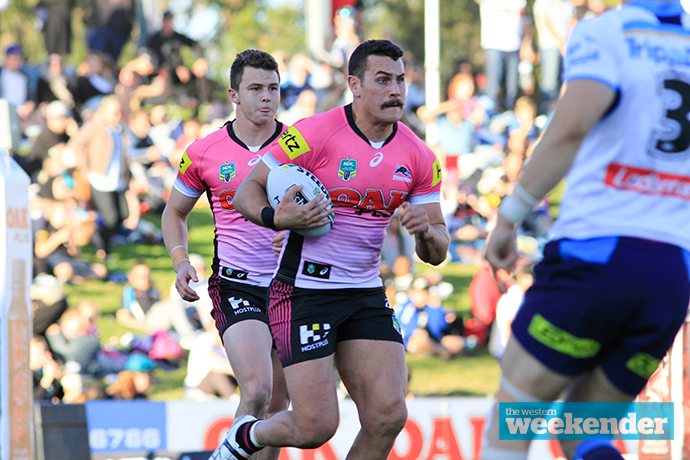 Penrith is fighting for a spot in the top four and faces three sides outside of the top eight in their next three matches, starting with Canberra on Sunday. Panthers team v Raiders: 1 Tyrone Peachey, 2 Josh Mansour, 3 Waqa Blake, 4 Dean Whare, 5 Dallin Watene-Zelezniak, 6 James Maloney (c), 7 Nathan Cleary, 8 Moses Leota, 9 Sione Katoa, 10 James Tamou, 11 Viliame Kikau, 12 Isaah Yeo, 13 James Fisher-Harris. Interchange: 14 Tyrone May, 15 Trent Merrin, 16 Jack Hetherington, 17 Corey Harawira-Naera, 18 Reagan Campbell-Gillard, 19 Kaide Ellis, 20 Christian Crichton, 21 Wayde Egan.